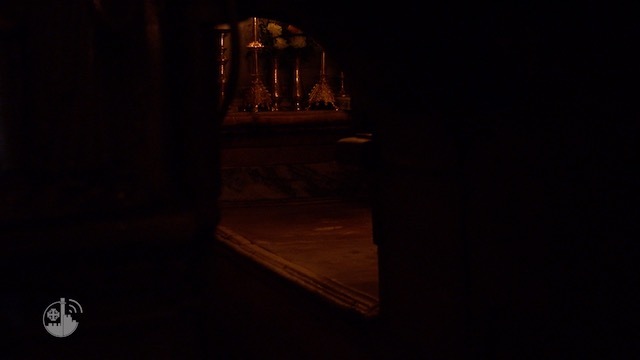 home / Multimedia / The Holy Land in videos / Terra Sancta Organ Festival: concerts in Israel and Palestine .. In the Middle East, where there is a pipe organ, there is a church. 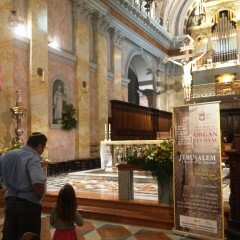 The organ is a sign of the Christian presence here and the Terra Sancta Organ Festival was created on this idea. Thirty concerts organized by the Custody of the Holy Land: the second season of the Terra Sancta Organ Festival is going on throughout the month of October in Israel and Palestine. Some concerts have already been held in Jordan, Greece and Cyprus. A winter season that will take place in Egypt, Lebanon, Syria ad Damascus is also being produced, if the conditions are right. The Terra Sancta Organ Festival is organized by the Custody of the Holy Land in collaboration with Association pro Terra Sancta, and with the contribution of several Embassies and Cultural Institutes, as well as private donors.